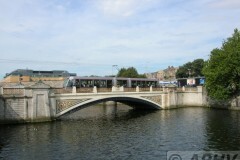 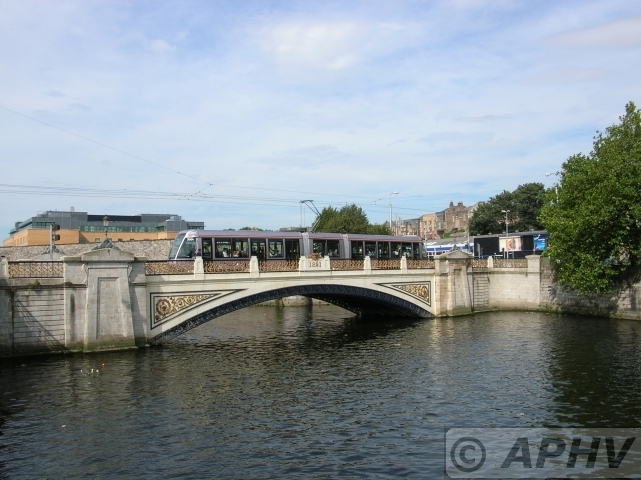 Now used by trams only since the opening of a new bridge beside it to cope with the heavy traffic, Heuston Bridge was opened in 1828 and named King’s Bridge after George IV. 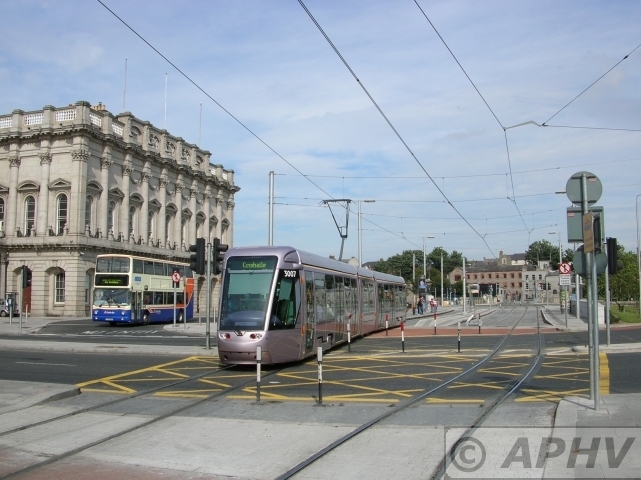 Originally nearby Heuston Railway Station was also named Kingsbridge – but both were renamed in honour of Sean Heuston who was one of the sixteen executed leaders of the Easter 1916 Rising. 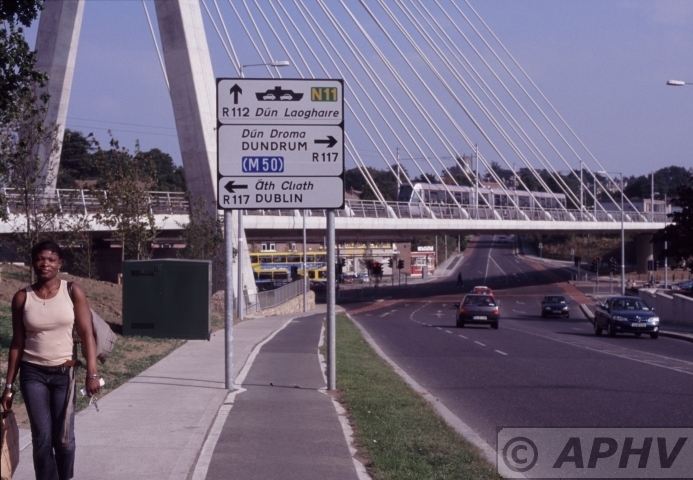 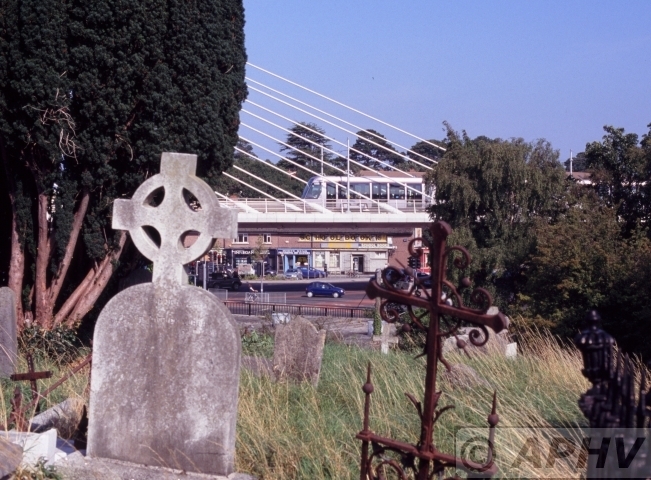 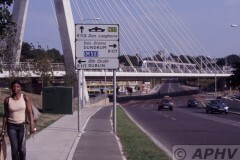 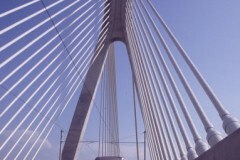 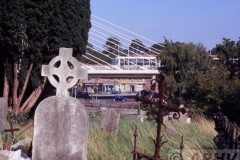 The bridge is of iron construction supported by two granite piers and was designed by George Papworth who also designed several banks in Dublin. 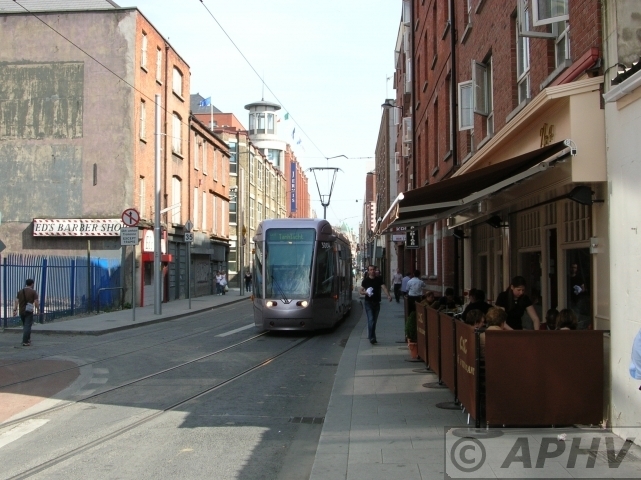 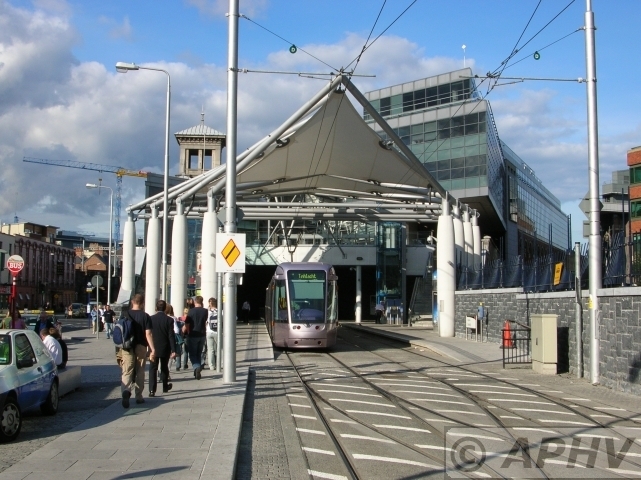 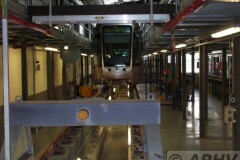 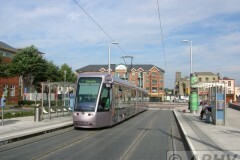 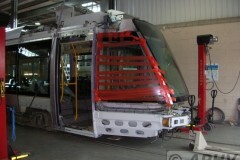 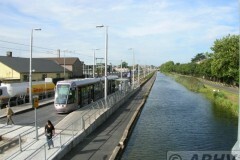 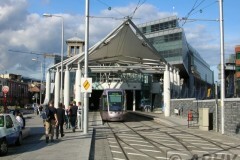 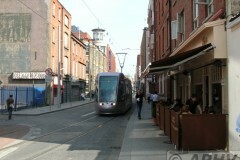 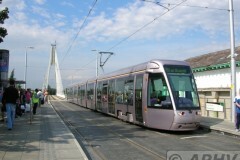 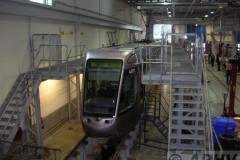 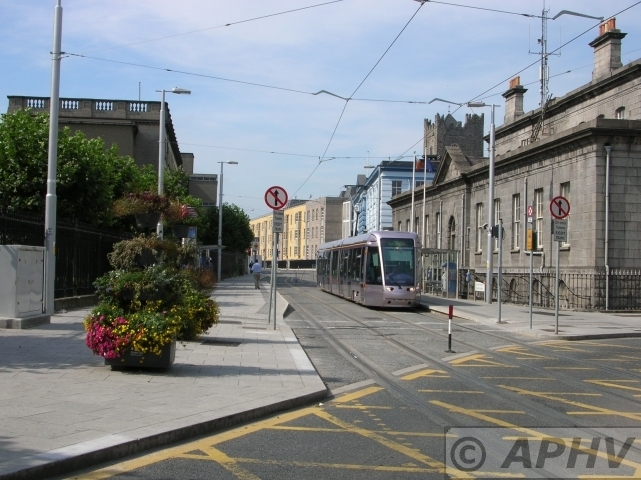 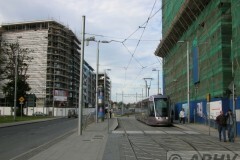 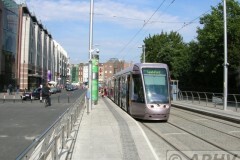 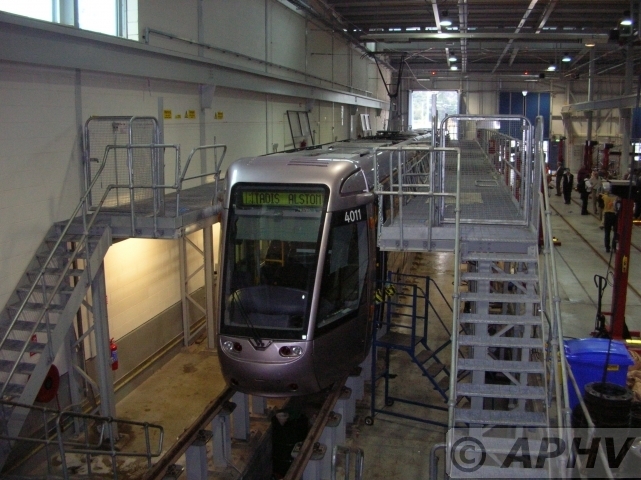 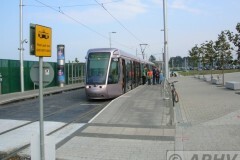 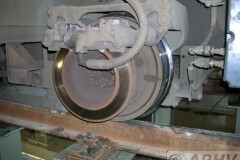 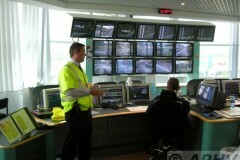 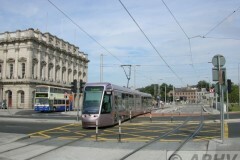 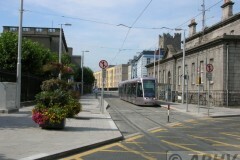 Veolia Transport Ireland operates the Light Rail Transit System in Dublin called LUAS. 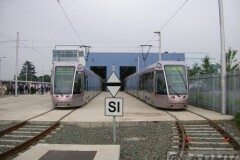 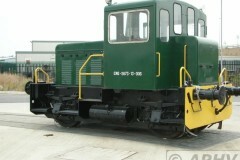 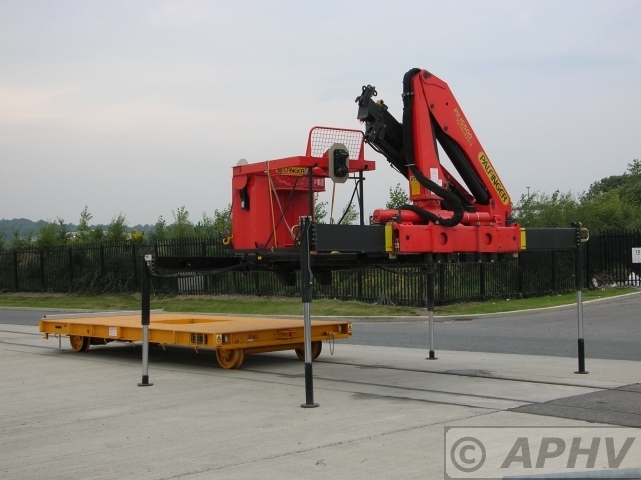 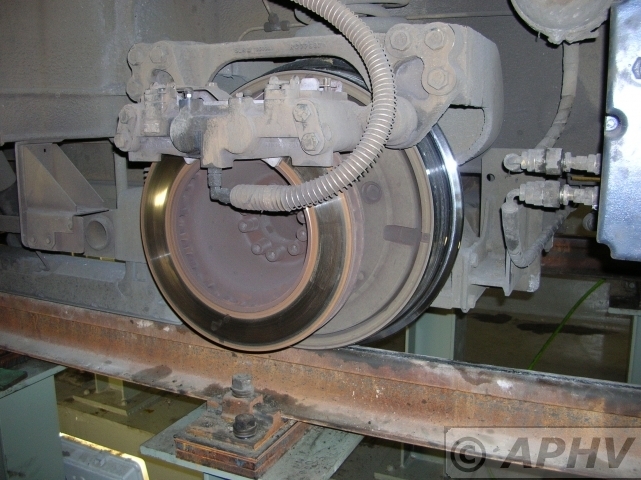 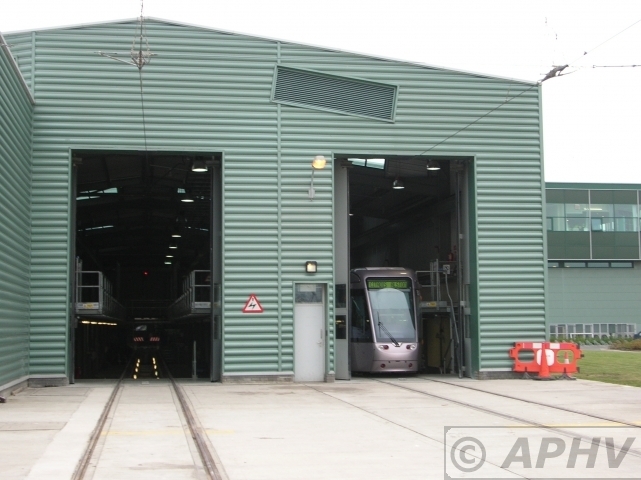 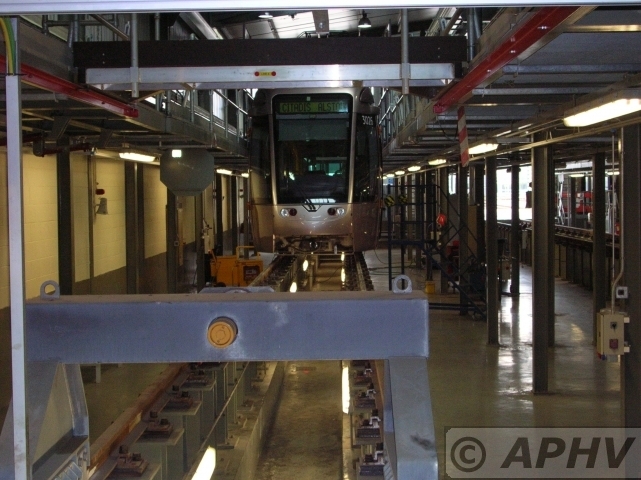 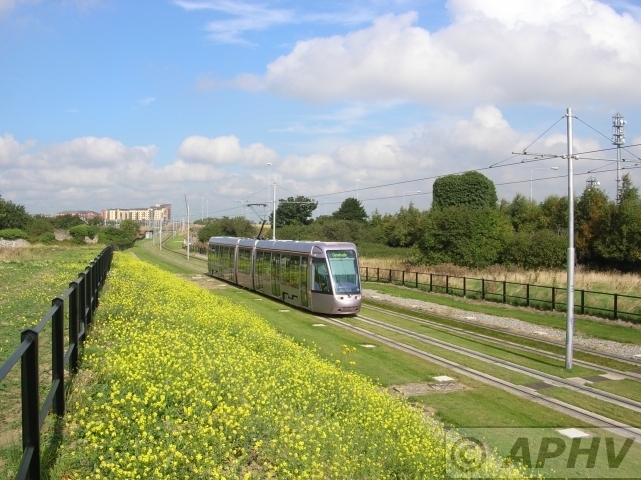 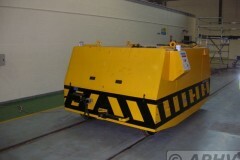 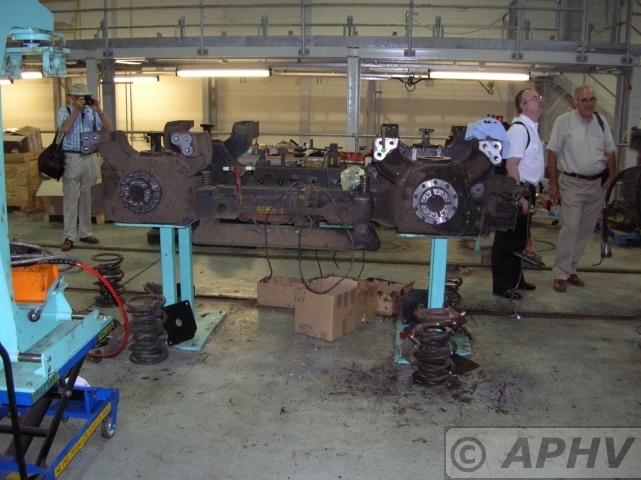 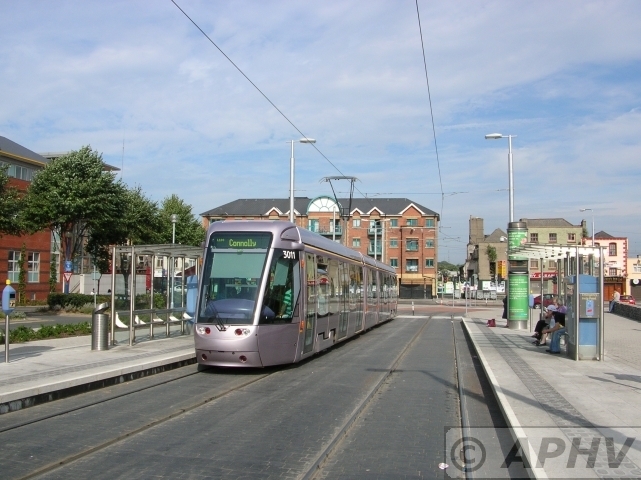 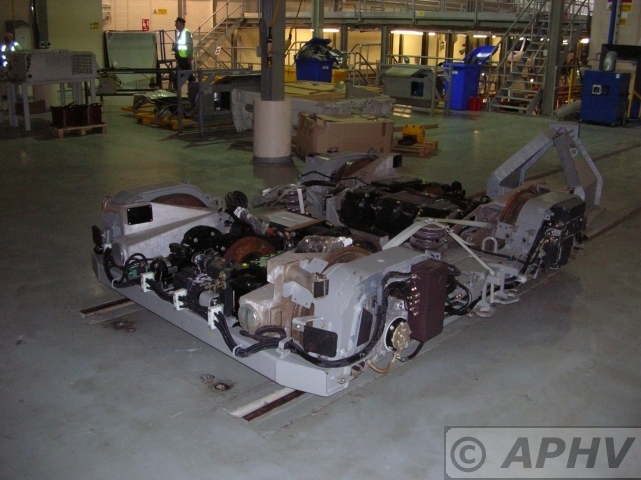 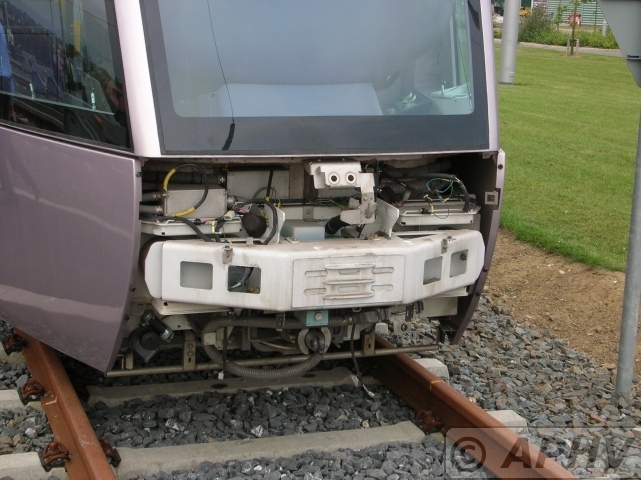 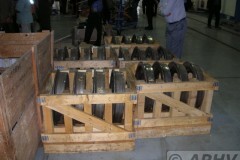 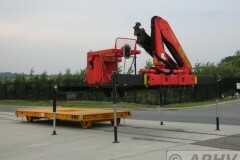 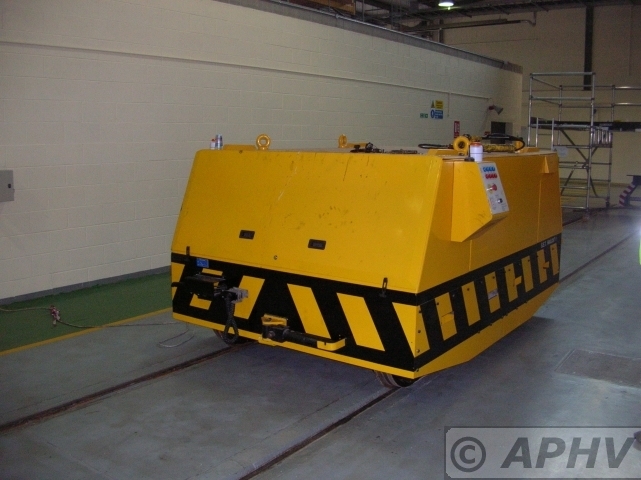 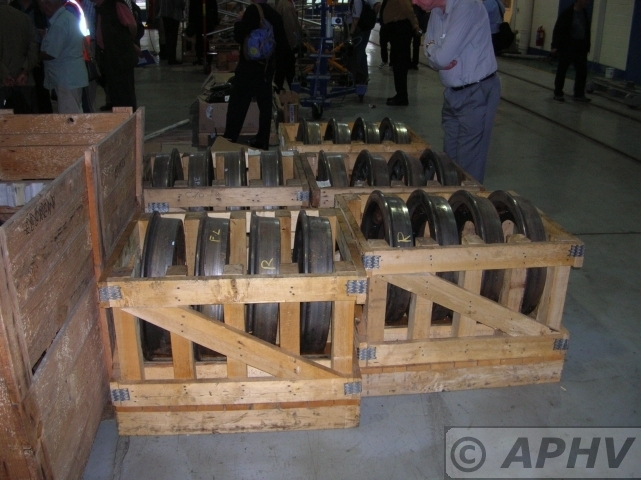 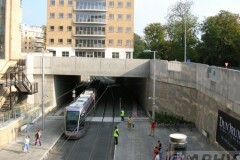 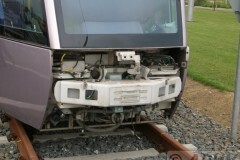 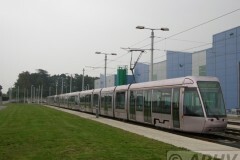 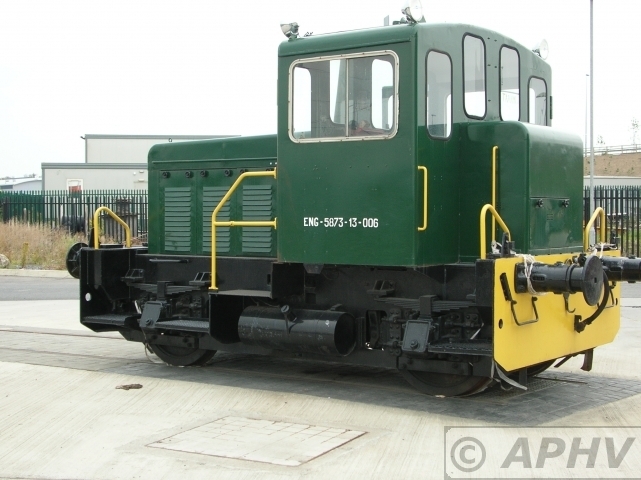 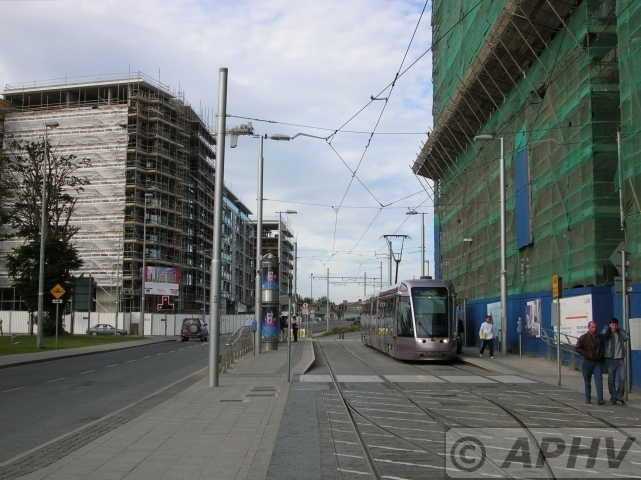 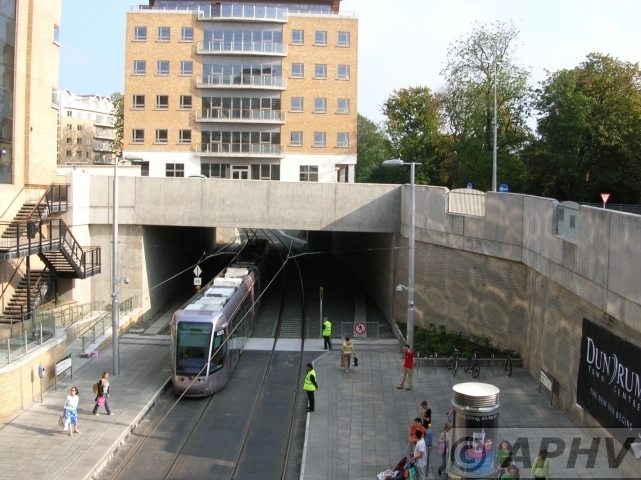 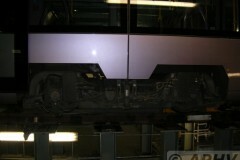 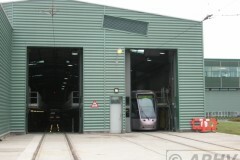 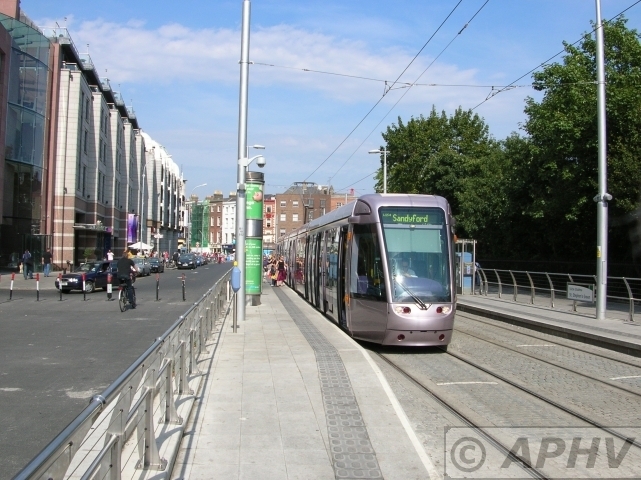 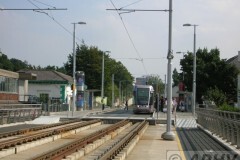 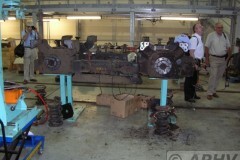 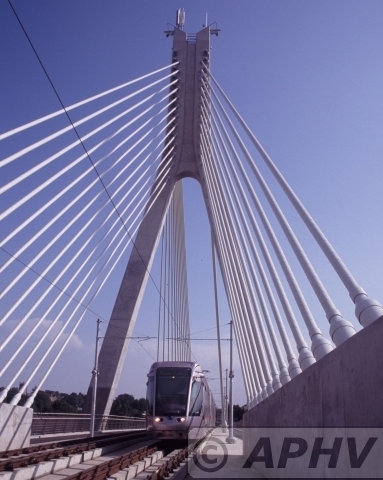 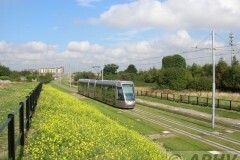 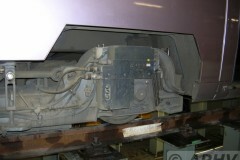 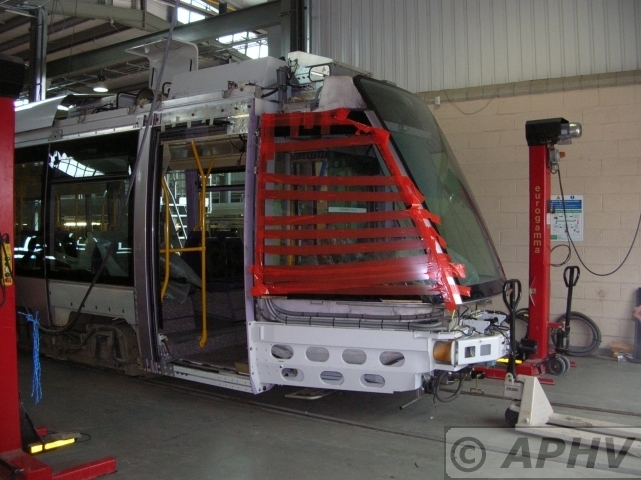 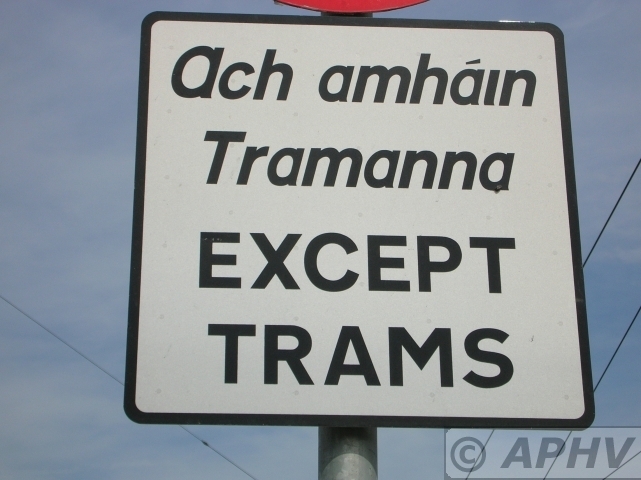 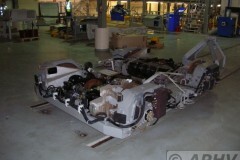 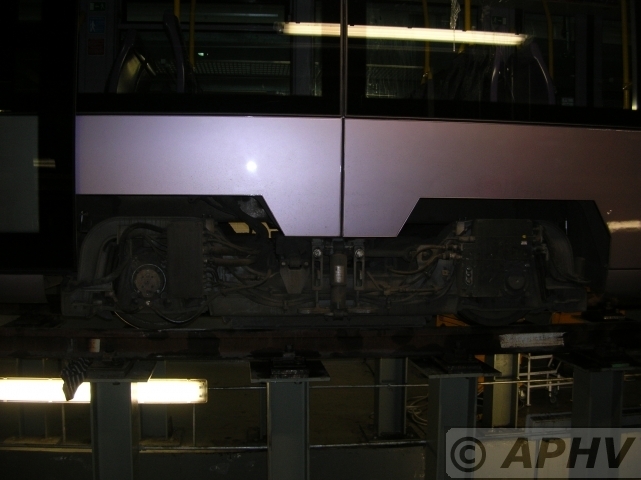 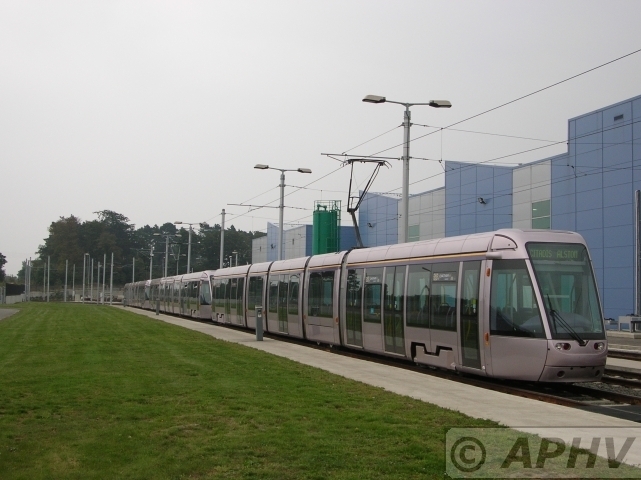 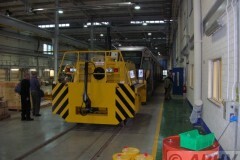 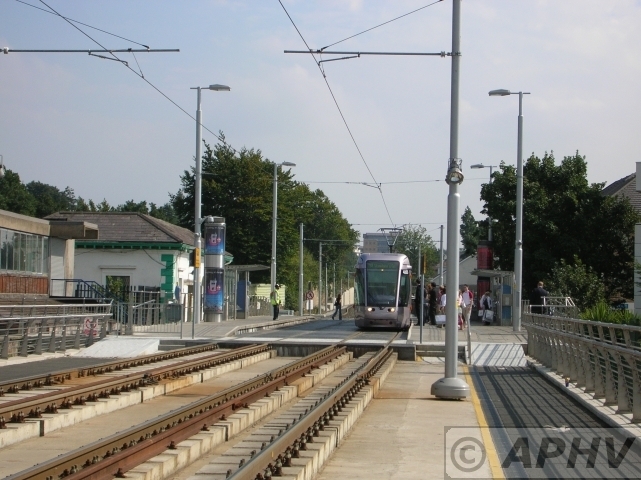 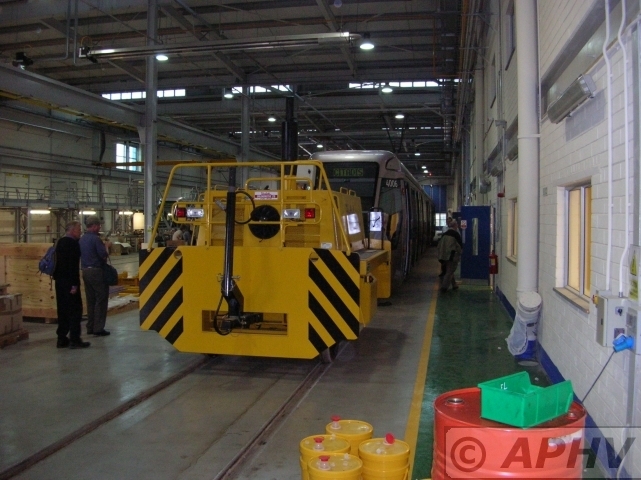 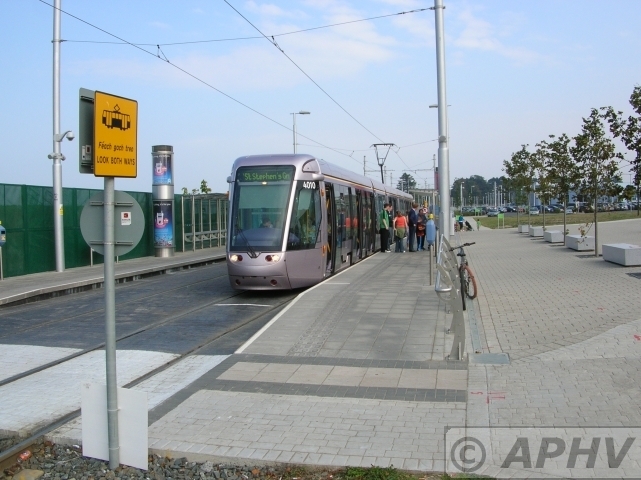 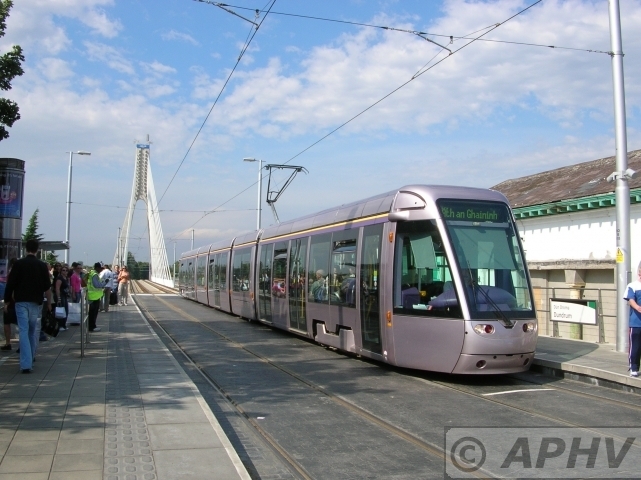 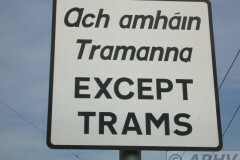 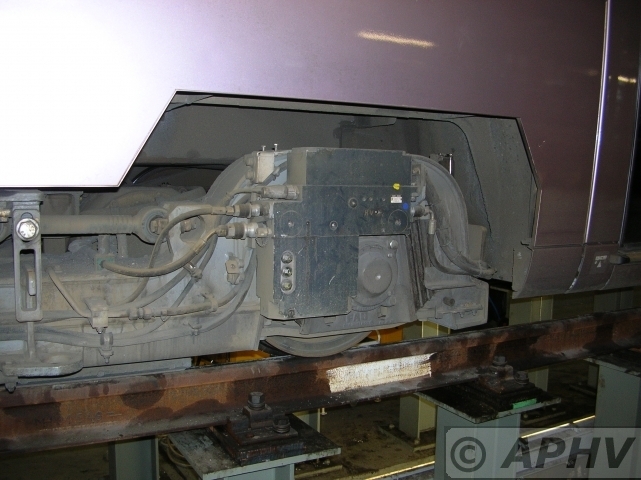 The Railway Procurement Agency (RPA) is the state body responsible for Luas.